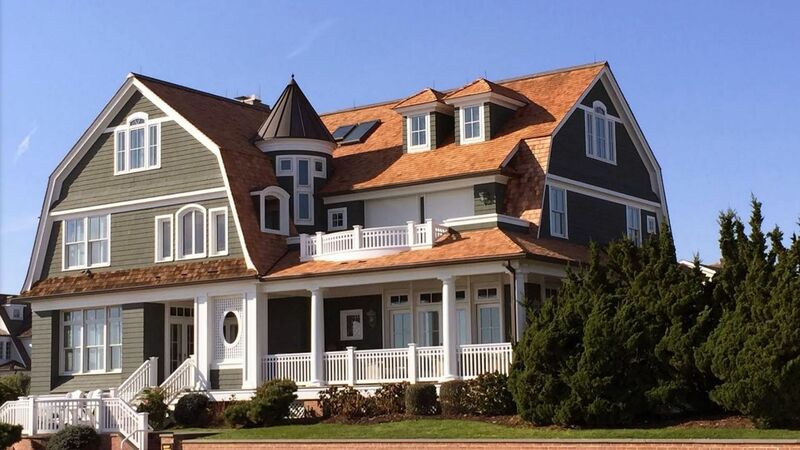 With over 25 years of roofing experience, Keystone Contracting LLC quickly became the trusted and preferred Freehold, NJ Roofing Company for the Monmouth County area. With each roofing job, you won't just receive high quality service at a fair price; you will be teamed with a crew of dedicated, knowledgeable Freehold roofers who strive to provide each valued customer with a great, professional experience. When it comes to Keystone's area of expertise, it's simple: if it's between you and the sky, we are the best roofing contractors in Freehold, NJ for the job! 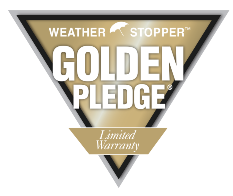 Would you like to know recommended brands of roofing materials to use to protect your investment? 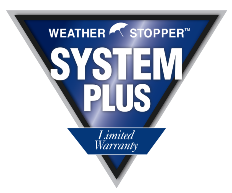 Are you looking for tough, durable roofing that resists harsh weather conditions? Give Keystone Contracting LLC a call. We are happy to provide a quote for your exact Monmouth County area roofing needs. Keystone is experienced in installing many types and styles of roofs, and can match the architectural style of your building and your own personal preferences. We would love to work with you and recommend the best choice in roofing for your Freehold area home. Proudly roofing Freehold, NJ and surrounding towns since 2012, trust Keystone Contracting LLC for reliable service from start to finish. Call (732) 201-3542 for a free quote today! and more, just call (732) 201-3542 for your exact roofing needs. Call Keystone Contracting LLC at (732) 201-3542 for professional roofing in the Freehold, NJ area.